Rudd in, Rudd out, Gillard in, Gillard out, Rudd in | How's the Serenity? When we left Australia in December 2012, we had Julia Gillard as our Prime Minister after she took over from Kevin Rudd. 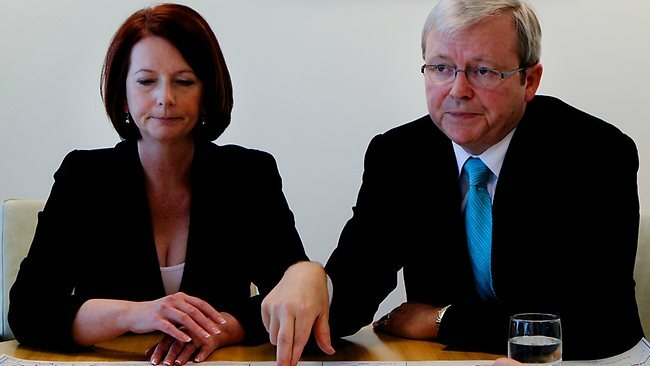 Now we have Kevin Rudd as our Prime Minister, as of today, who took over from Julia Gillard!